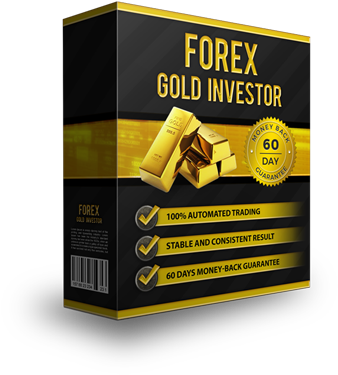 Self -Discipline Is The #1 Factor for Every Successful Forex Trader! 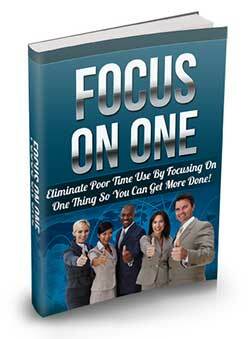 Saying ‘NO’ To Temptations, Distractions, Self-Sabotage, And Other Obstacles To SUCCESS Has Never Been This Easy! We all have hopes and dreams but you and I both know that not everyone will succeed and get what they want. It’s a sad fact of life that the number of people who succeed in achieving their goals is a relative minority compared to the number of people who fail. Why? Because they lacked the self-discipline to keep themselves in line and chase their dreams! Mastering self-discipline is not easy. It takes a lot of work and perseverance. You’d have to put in the time and effort to actually master it. We’ve all uttered these excuses at one point or another. And where did it get us? Nowhere, right? Self-discipline is a huge undertaking that will require serious commitment and plenty of self-control. It’s not something you try one day and forget the next. If you want to build self-discipline, you better have the self-control and the mental strength to commit to your goals. You’re going to be unshakeable in your commitment and you’re not going to allow any obstacles to come between you and your goals. This kind of tenacity and grit is common among competitive individuals such as athletes, engineers, scientists, entrepreneurs, CEOs, and more. Do you want to be one of them? Many of these successful and highly competitive individuals did not have success handed to them on a silver platter. Instead, they worked hard every single day to get to where they are today. They resisted temptation mightily and anything else that might have set them back and caused them to fail. I’ve written a course sharing exactly how to find your life purpose and bring more meaning to your life every day. How Do You Master Self-Discipline? 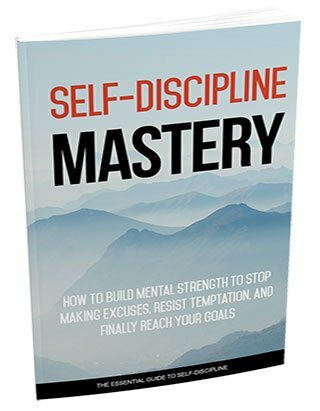 Before you answer that question, let me ask you: are you ready to commit to mastering self-discipline? If you are, then allow me to teach you how you can master self-discipline like the pros. 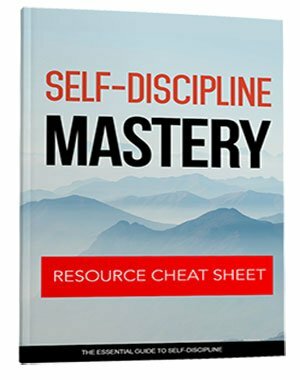 I’ve written a highly detailed and step-by-step guide to make it extremely easy for you to master self-discipline and build your mental strength in the process so you can stop making excuses and reach your goals! 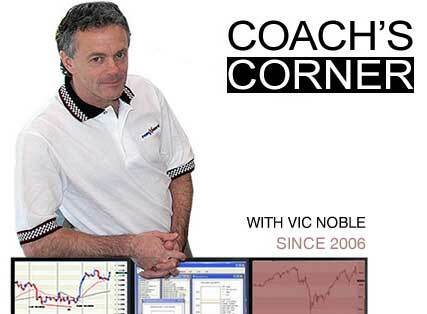 Without further ado, let me introduce you to…. 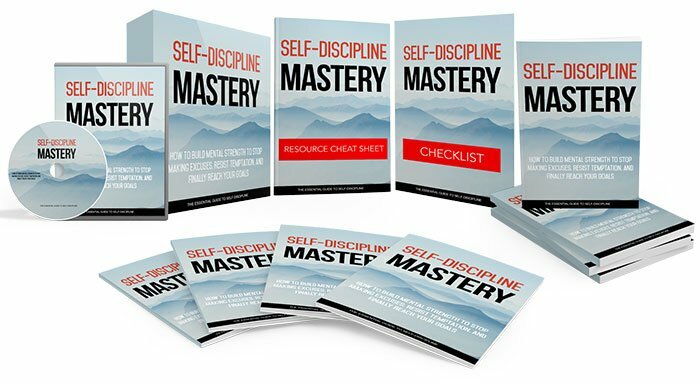 This course is a series of guides that are designed to teach you everything you need to know about mastering self-discipline. You can achieve practically anything you want in life! 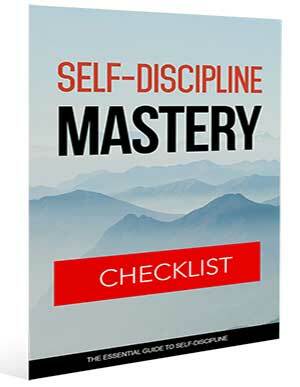 You can own Self-Discipline Mastery together with all the bonuses for a mere $24.99 . Did I mention this eBook is only $24.99? It’s definitely a point worth repeating. You will be hard-pressed to find a more valuable resource. 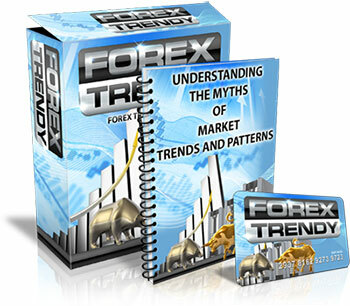 Again, you will receive the comprehensive and valuable insights for only $24.99 . Discover Your True Desires and Start Finally Completing Your Goals! 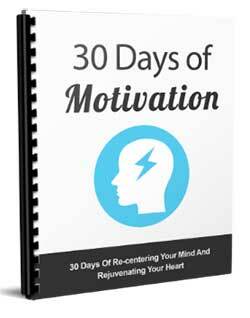 Get Motivated For The Next 30 Days With Daily Positive Affirmations! 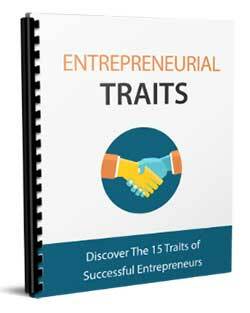 Are great entrepreneurs made or born? Many individuals struggle with this question in the quest of starting and operating a business. It is not an easy task growing a business from the idea stage to a big business with huge profit margins. 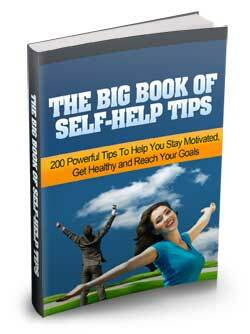 This Guide Shares 200 Powerful Tips On Health, Wealth, Relationships And More! 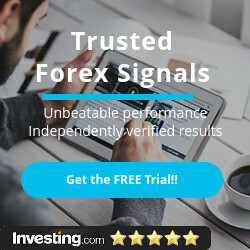 200 tips on health, wealth, business, life, relationships, career and more. 11 Tips to help you reach your goals better and faster. Discover how to be financially free with these valuable tips. How to sharpen your skills without much effort. How to make your relationships last. You’ll find tips on business relationships, customer relationships, personal relationships and mentoring relationships. 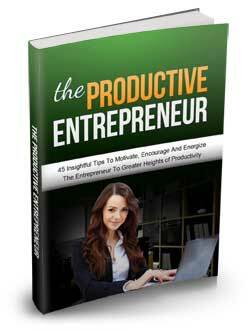 What is takes to become a productive entrepreneur. How to use the “accountability effect” to help you get more done. How to create a schedule for your work so you know exactly what to do today, tomorrow, 7 days, a month and so on. P.S. 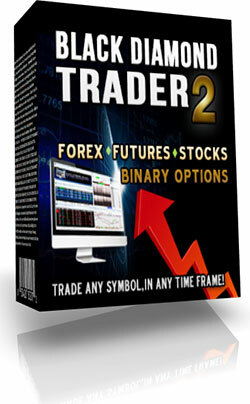 Buying this course will allow you to change your life for the better. Self-disciplined individuals get more done faster. Your favorite athletes and entrepreneurs didn’t get to where they are now by sitting in front of the television all day long. If you want to emulate their success and be somebody someday, then you need to start working on your self-discipline. This course will help you get there faster. I promise.